Irina joined the Foundation in 2018 as part of the Knowledge for Policy Team to help manage partnerships and projects related to learning about scaling early childhood development programmes. Prior to joining BVLF, Irina was a Senior Strategy & Learning Officer at the Porticus Foundation, supporting the organisation at global level with its strategic philanthropic goals and development of learning tools. Her interest in early childhood development stems from her time with the London Early Years Foundation in the UK, where she was part of the team working on the organisation’s growth and impact strategy. 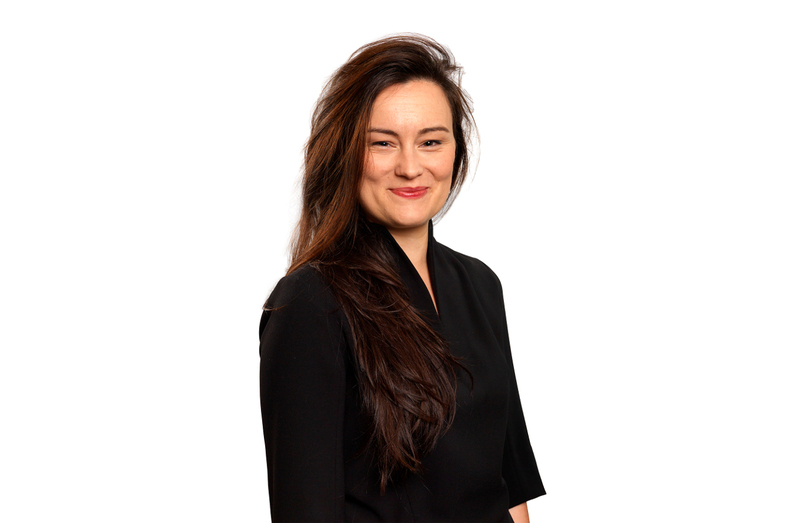 Irina also brings more than five years experience from the private sector, where she worked in investment banking with a focus on advising corporations scaling up through strategic mergers and/or acquisitions. Originally from Romania, she holds a BA in Mathematics and Economics from Kenyon College (USA) and has worked and studied in the USA, UK, Australia, China and the Netherlands.